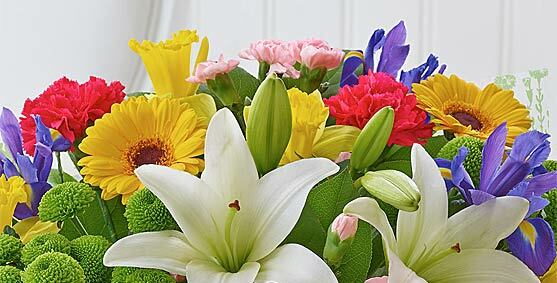 We guarantee the freshness of your flowers for 7 days from the date of delivery (flowers in our summer and spring ranges are guaranteed for 5 days). 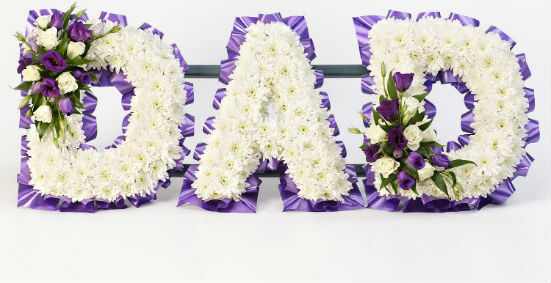 Our finishing touches range of products can only be delivered with floral items. Prices exclude delivery which is £5.99, but please note, that at certain times of the year these prices can vary ie Mothering Sunday delivery. All delivery charges will be clearly shown on the checkout page before you proceed to the payment pages. Whether ordering online or by telephone you will be required to provide us with your complete personal details, including accurate postcode, together with those of the intended recipient and all necessary payment details. By placing your order with us you are consenting to be bound by our terms and conditions. Submitting your order is subject to our acceptance of this offer. We can send an email confirmation via the email address you provide. We will not consider ourselves bound by a contract with you until we have checked all the order details. We have a standard cut-off time of 3pm for same day delivery orders. But please note that in some circumstances our cut-off time will be changed. Orders for delivery in rural areas MAY need to be sent earlier. From time to time we can run into issues beyond our control ie vehicle breakdowns, driver issues or weather problems. If there are any problems with an order we will contact you and discuss the alternatives. We regret that you may not cancel an order for perishable products once your order has been made-up or dispatched.